Teaching your dog to come when called (otherwise known as “recall training”) is possibly one of the most important commands for your dog to understand. However, in a world full of excitement and distractions, recalls can be a difficult thing to learn and even harder to enforce when it is most important. Here are a few tips and tricks to get your dog to come when you call him the FIRST time, EVERY time. 1- Use a lot of motivation when first learning recall commands. If your dog does something good (coming to you when called), “pay” him with treats, toys, or verbal praise. 2- Set a foundation. 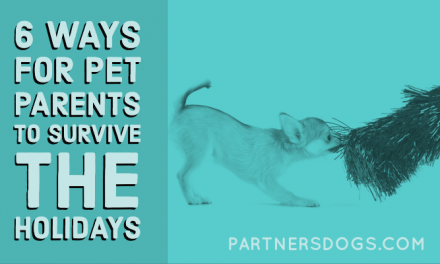 Establish a routine where your dog comes to you by using your dog’s meal times to your advantage. Most dogs are highly motivated by food, so getting your dog to come to you and perform basic commands will help him learn, especially when it comes to recalls. 3- After the dog starts to consistently come to you, begin incorporating more basic obedience into the recall command. This enforces more control over the dog and adds more manners to recall training. 4- Do not reward if the dog does not work for you. 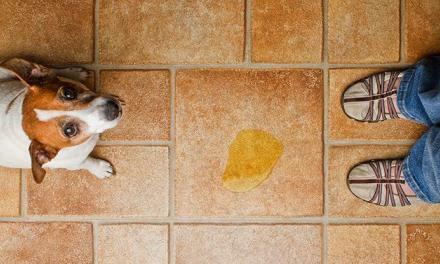 5- Do not train your dog through negative reinforcement! Although this does technically work, we get better responses out of our dogs when we reward them positively–ESPECIALLY when practicing recall training. 1- Establish routine, reward, and motivation with your dog. 2- Use a long leash (or long line). 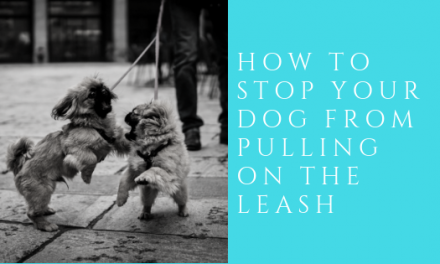 Stepping on the line as your dog runs away from you will enforce recall control over the dog by creating “drag” (a taught leash) which will encourage your dog to turn around and make eye contact with you. Make sure not to step on the leash too hard as you may run the risk of injuring your dog. -At this point praise your dog for looking at you and encourage him to come. Don’t feel shy! The more emotion you show, the quicker your dog’s response will be. Long leashes should not have handles. Never wrap your long line (or any leash) around your neck, hand or arms! -Do not wait for your dog to get to the end of the long line to recall him! By this time, he will have built up too much speed and drive. 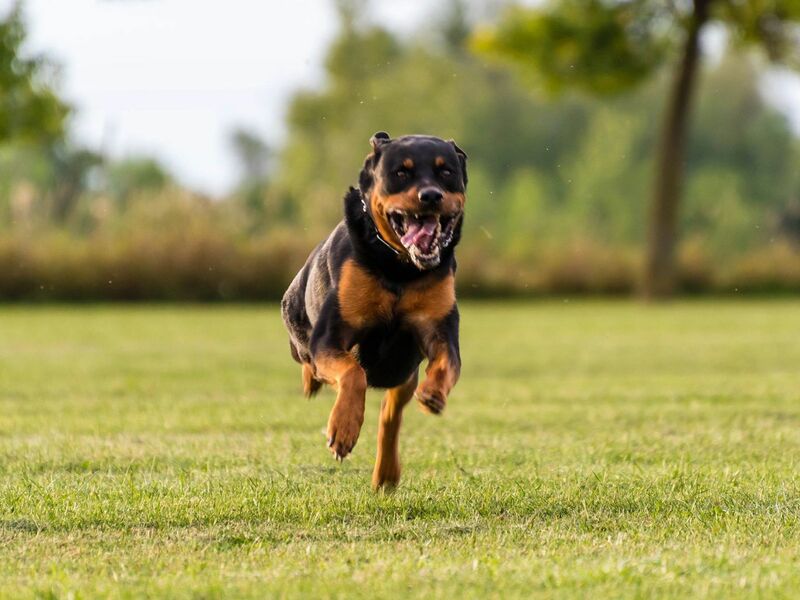 Sometimes dogs run away from their handlers with the intent to do something that is unacceptable like reacting to other dogs or people, being territorial, or simply having a high chase-drive. 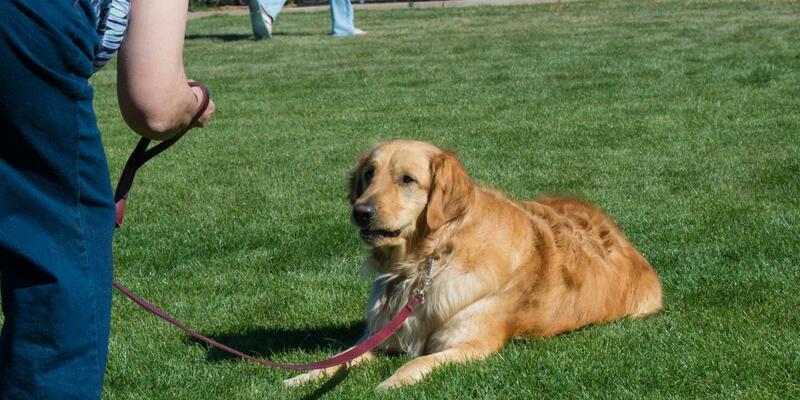 1-Work on basic control by practicing keeping your dog in the heel position. This is to teach the dog that the most important rule is to stay by your side, as opposed to simply teaching him that running away is bad. -If you need more help on this issue, please contact us at 480.595.6700. 1-Dogs “key each other up” or feed off of emotional situations. 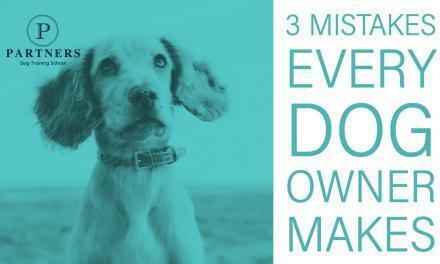 Your tone of voice and energy will matter when controlling and recalling more than one dog. 2-Dogs know if you are paying attention to them or not. Focusing on only one dog opens the door for the other dog to test you and your control. 3- Go back to basics! Practice basic obedience. 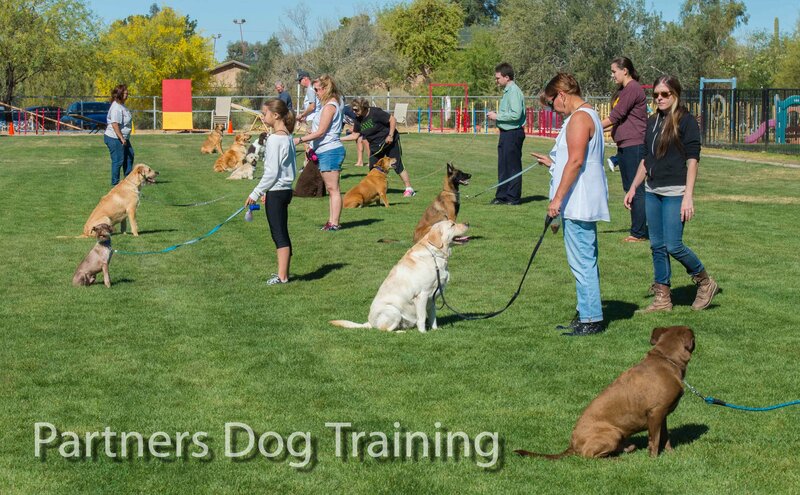 4-Train each dog individually before training them together. 5-When training more than one dog at a time, tell one dog to stay and then calmly call the other dog. An excited tone of voice will encourage the wrong dog to break the stay, but a calm tone will motivate each of them to listen more carefully and pay closer attention to you. 1-To teach your dog to stay while the door is being opened, put him in a sit or down position and open the door. Close the door and reward your dog for staying. 2-If you have more than one dog, put your dog in a “down stay”. Call one dog out, one at a time. This is very difficult for dogs to learn, but a tool of great value! 3-DO NOT YELL AT YOUR DOG. This will drive him away and discourage a recall. Be patient and consistent and your dog will listen to you and come when he is called. Any disability calls for an adjustment in training. General obedience and recall training is still possible with deaf dogs. 1-Hand signals and buzz features on electronic collars are good substitutes for verbal recalls when trying to get your dog’s attention. 2-A lot of reward-based training (treats and toys) can be used to help teach your dog general obedience and to look at you frequently for direction. At this point your dog is associating recall commands with the control of being clipped onto the leash. 1-Practice recalling with reward without the leash. 2-Recall your dog and act like you are leashing him, but do not leash him–reward him instead. 3-Use the clipping sound of the leash to desensitize your dog to it. Act like you’re unclipping your dog from the leash, and the moment he breaks his stay, correct him. Reward the dog for staying in spite of being aware of the leash or hearing it clip to his collar. Don’t get discouraged about recall training! With consistency, patience, and lots of rewards your recalls and long-distance control will improve! Establishing a solid recall command with your dog will allow each of you to have a happier, healthier, and safer life together both inside and outside of the house.